Our range of tilt & turn windows offer the ultimate versatility in terms of operation and maintenance. 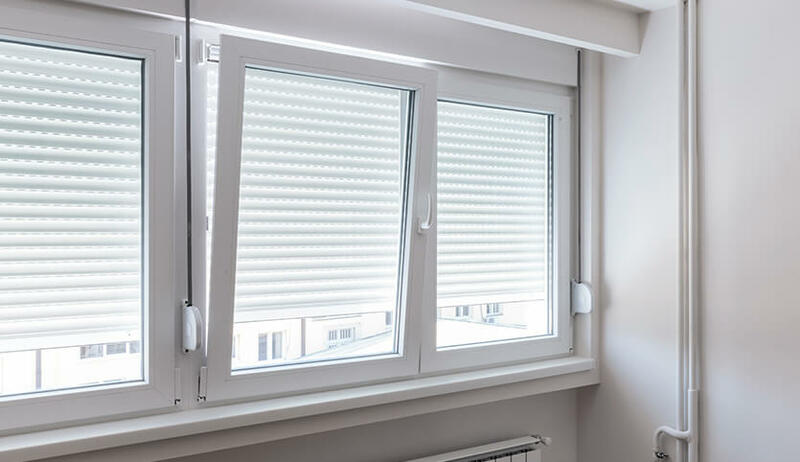 Opening inwards makes them ideal for high rise buildings or homes where accessing the exterior of the windows is difficult. They can be tilted open either at the top or fully open sideways to allow for easy cleaning and ventilation. This allows you to control how much air you let into your home. Available in both efficient uPVC or aluminium, they are an attractive way to add some flexibility and are suitable for any home. Customisability – we offer tilt and turn windows in a range of materials and colours. Make use of our custom product designer below to combine materials (timber, aluminium and uPVC), glazing options (both double and triple) and a whole host of colours. Energy efficiency – depending on the material and glazing type, we can offer you energy efficiency that’s second to none – with a maximum rating of A+12! 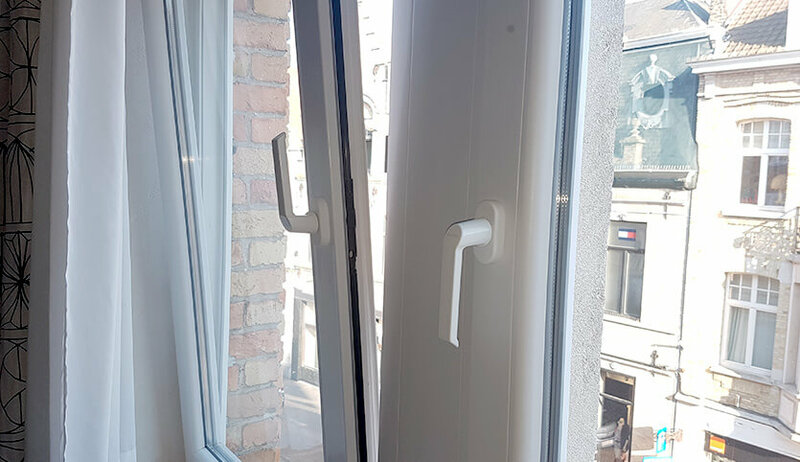 Range of motion – one of the key benefits of tilt and turn windows is, of course, the dual opening arcs. Tilt and turns can be opened like traditional casements or via a top or bottom hinge, depending on specification. This allows you more control over ventilation and space-saving than any other window type. 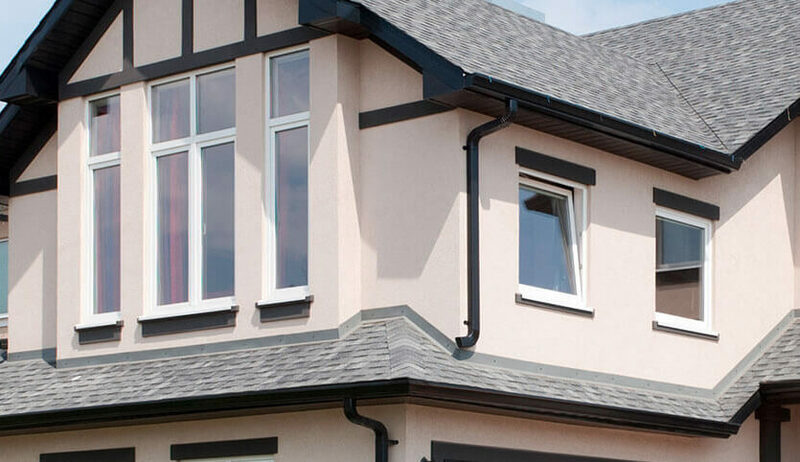 Our versatile tilt & turn windows are available in uPVC or aluminium. Our finishes consist of popular wood effect finishes available in black, white, natural, oak and cream. Our ‘Kolor Bond’ system allows us to create or match any colour that you desire, allowing you to get the exact windows you envisaged. With both uPVC and aluminium, you can choose from any RAL colour for your windows. 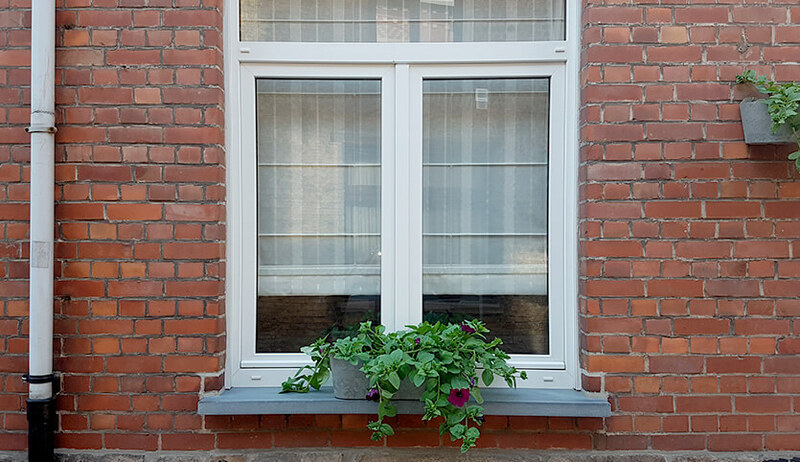 Available with double glazing, when paired with the qualities of UPVC or aluminium, these windows provide a safe, warm and secure home. We allow you to fully customise your windows to your personal style, which is why we offer a variety of glass and Georgian bar options.